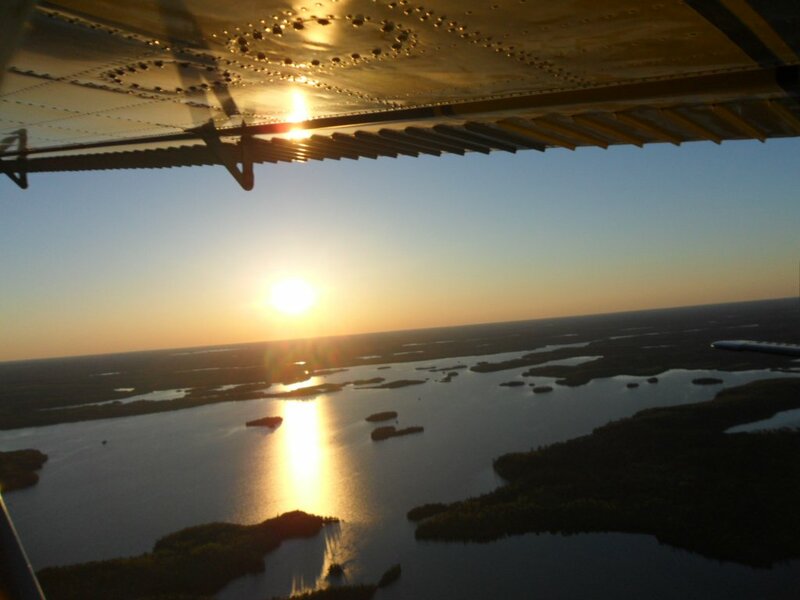 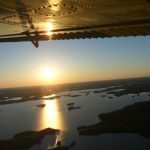 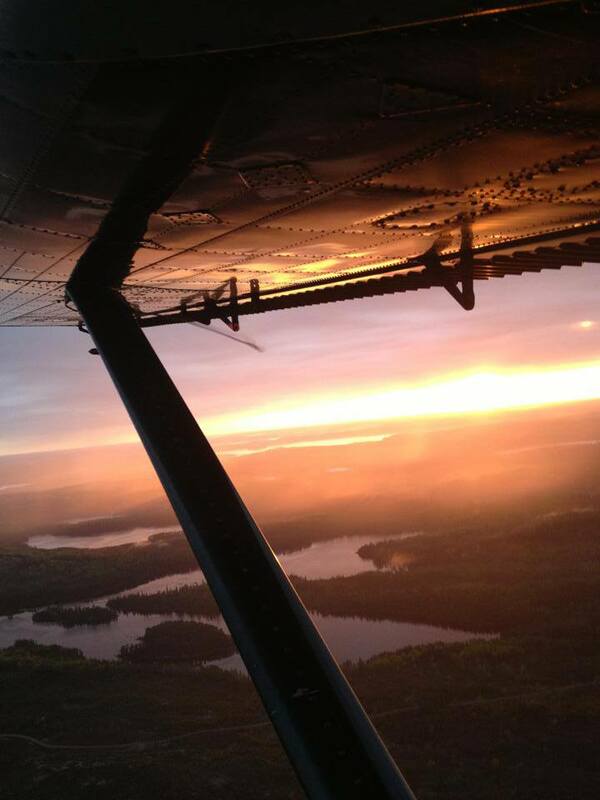 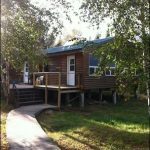 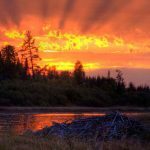 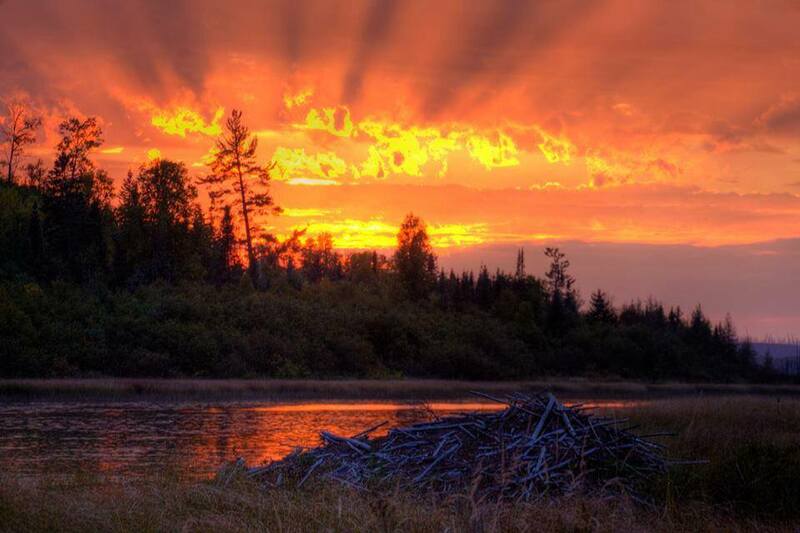 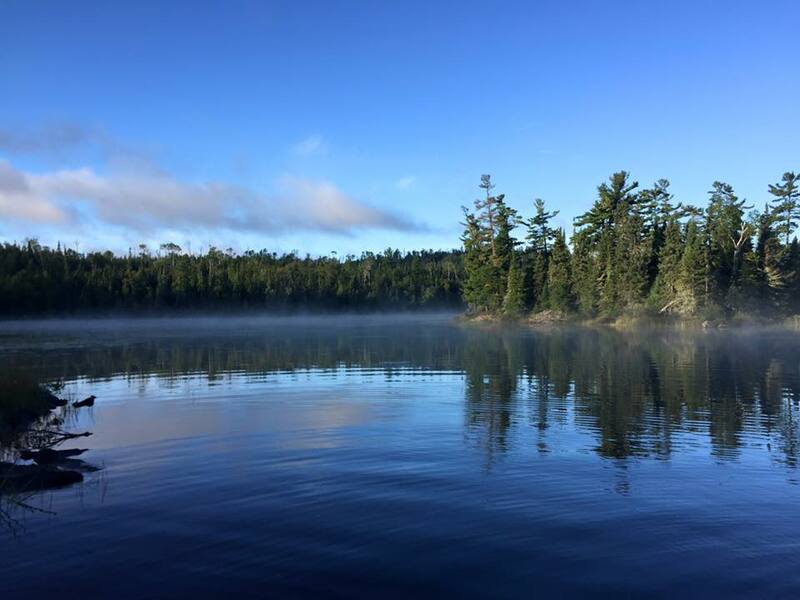 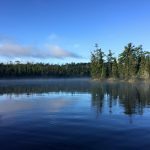 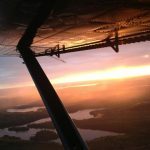 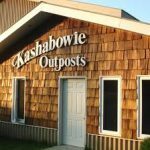 Atikokan > Stay > Fly-In > Kashabowie Outposts Ltd.
Are you planning an adventurous Ontario fishing trip and want to ensure it will be the fishing adventure of a lifetime? Consider an Ontario fly in fishing expedition with Kashabowie Outposts. 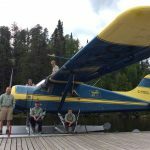 We started with one aircraft and two outpost camps many years ago. 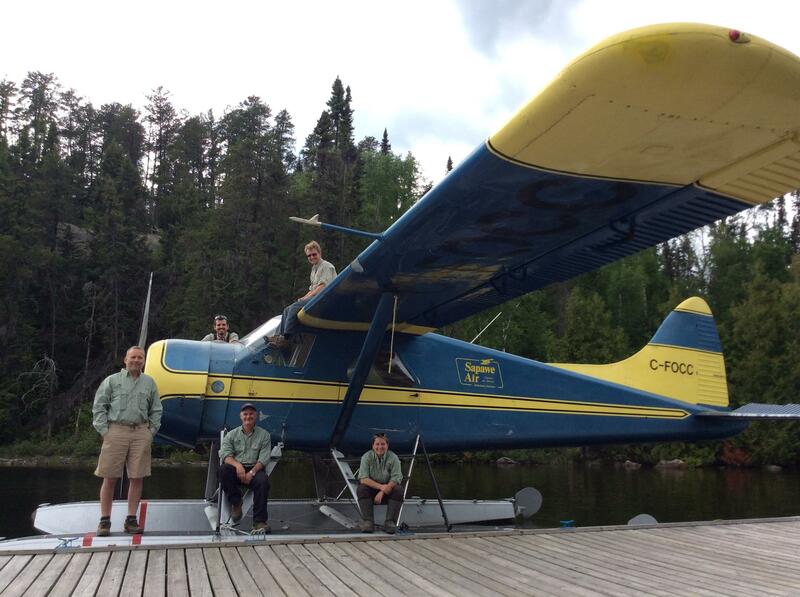 Through the years, we’ve expanded our business to include three aircrafts and now have outpost camps on 10 different lakes in Ontario, Canada. 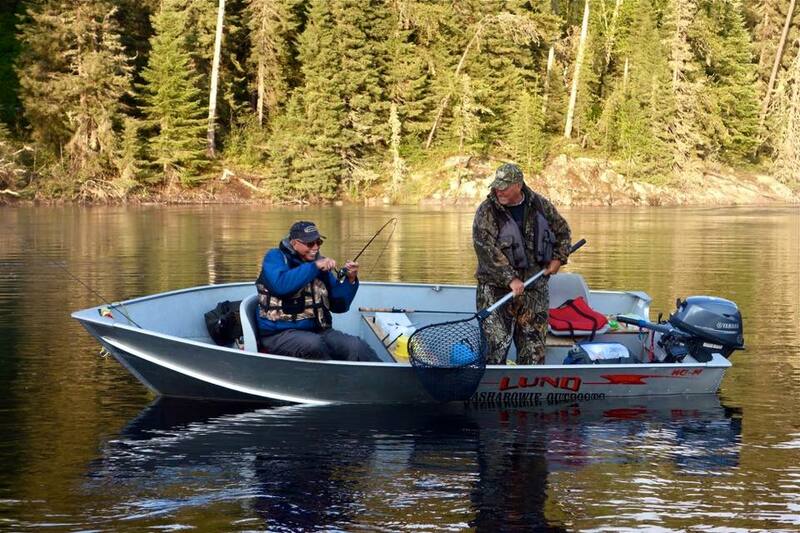 We bring our own experience and enthusiasm from the outfitting industry to make our business different from our competitors. 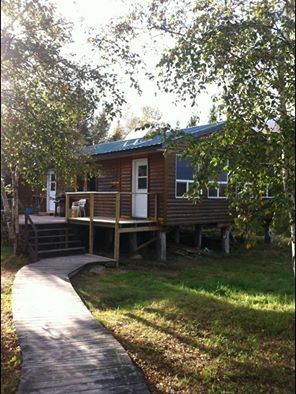 We are avid outdoorsman and lovers of the Canadian wilderness. 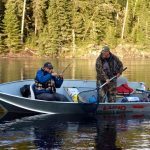 With our combined knowledge, access to some of the most exclusive lakes, and the right planning, you’ll get the Ontario fly in fishing trip you’ll always remember when you choose Kashabowie Outposts.